Sansha, or the beauty in motion: all the essentials of classical dancing for men, women and children, for the professional as well as the amateur. 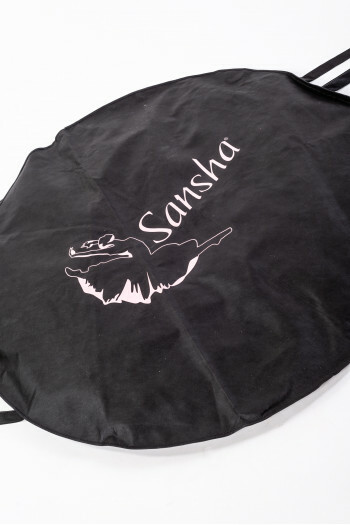 Sansha was founded in 1982 by a Frenchman who were passionated about Russian dance and history. From classical dancing to jazz, from hip-hop to flamenco, from the ballroom dance to tap dance, Sansha stays close and attentive to professional dancers, teachers and their pupils. 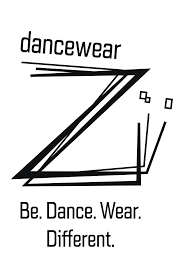 Today, dance lovers contribute to the global success of Sansha. Mademoiselle Danse has selected for you original and high quality leotards, as well as Sansha tutus. Teachers will also find outfits that come in different colors with their matching skirts going from lilac to black through pink and blue. We also selected Latin dance shoes and sneakers to delight as many of you as possible. 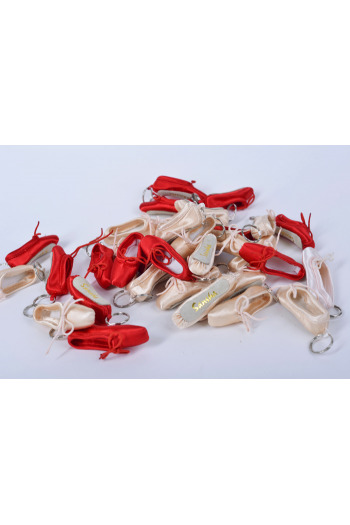 Their range of ballet slippers is also represented with canvas bi-sole ballet slippers and their pointe shoes for novices. Dance leotard with attached chiffon skirt. Perfect for ballet class. Thin straps leotard, rounded neckline front and fully lined. Tactel. Mademoiselle Danse likes: the soft chiffon skirt. Hook bun net for ballet. One size. Fixed on the bun with hair pins for buns. Character dance shoes.Are used for different dance styles such as tango, cabaret or salsa as they fit perfectly to the feet.6.5 cm heel. Dance tights men Sansha.The tight is an essential dance outfit for men . To wear with a tee-shirt or a leotard for men.In lycra cotton. Tunic with wide straps and its opaque short skirt. Simple and refined with stitching on the sides.Round neckline in front and in the back.Full front lining. Leotard and skirt in Tactel Microfiber. Tunic with wide straps and its opaque short skirt.Simple and refined with stitching on the sides. Round neckline in front and in the back. Full front lining.Leotard and skirt in Tactel Microfiber. Tutu dance skirt and its elasticated belt.3 tulle ruffled layers with different colours witn sequins.Soft tulle. Mademoiselle Danse likes: the bi-colour tutu. Big tutu cover perfect to storage and carry your costumes.Closing zip, 2 cuffs and a ring to hang the cover.Canvas woven black cover, with the logo Sansha.108 cm. Mademoiselle Danse likes: the dancer on the cover!